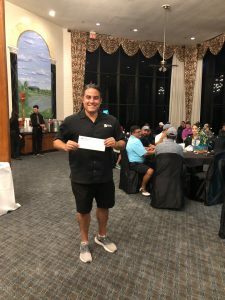 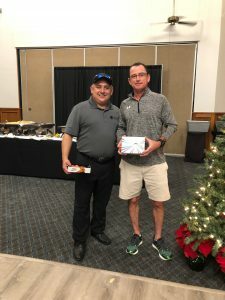 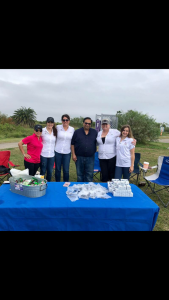 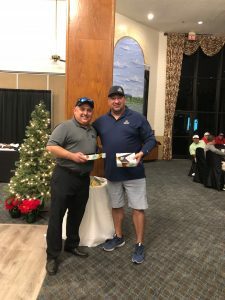 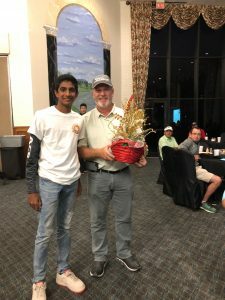 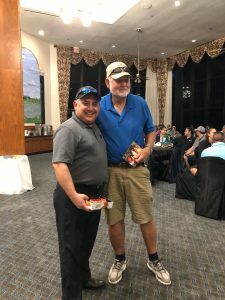 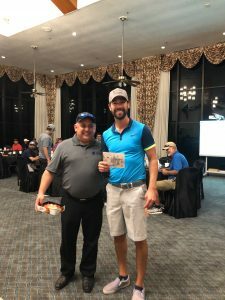 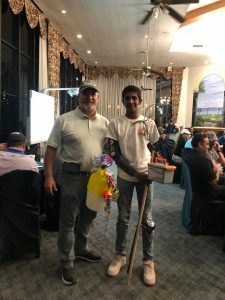 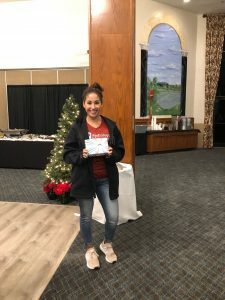 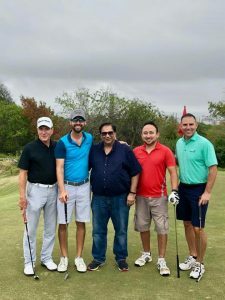 HomeBlogUncategorizedPictures of our Annual Golf Tournament! 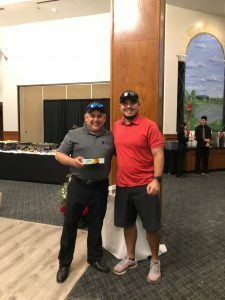 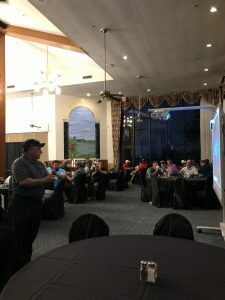 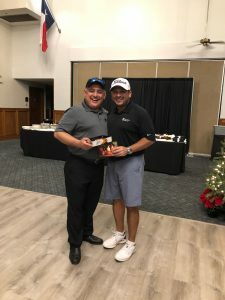 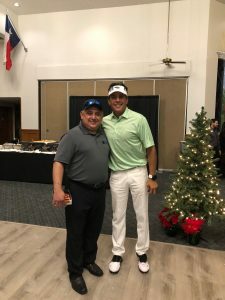 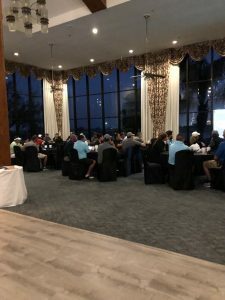 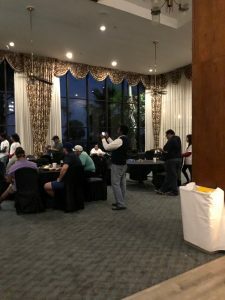 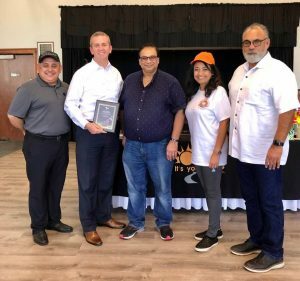 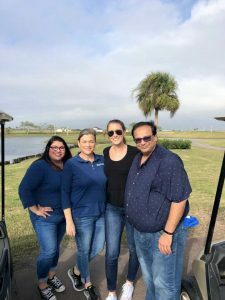 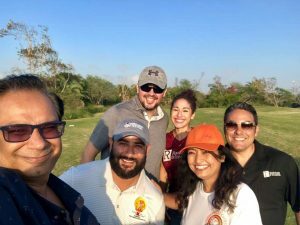 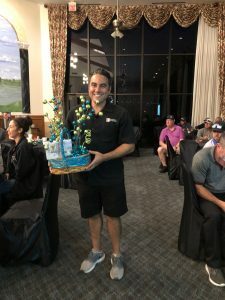 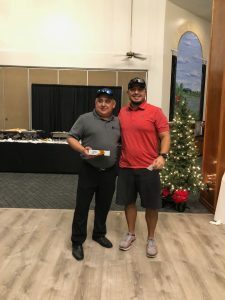 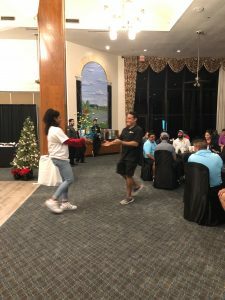 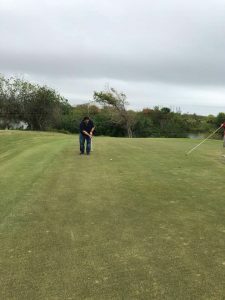 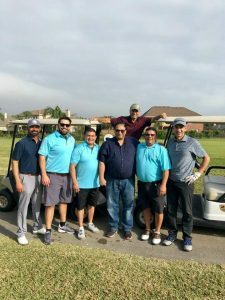 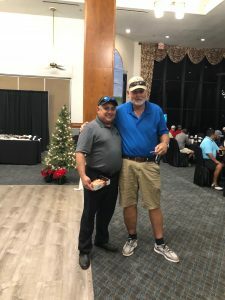 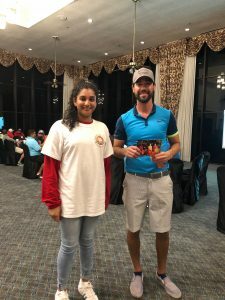 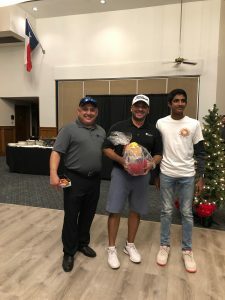 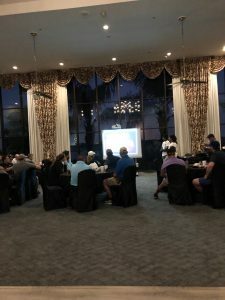 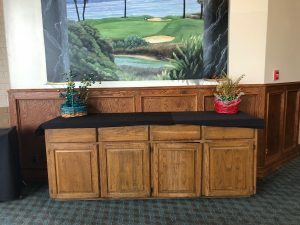 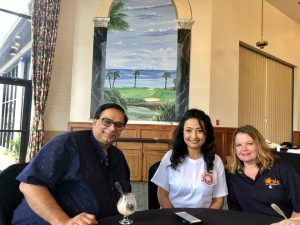 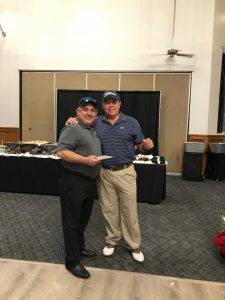 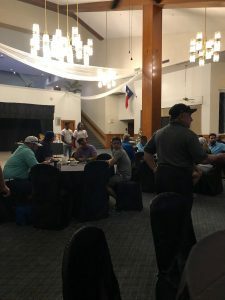 Pictures of our Annual Golf Tournament! 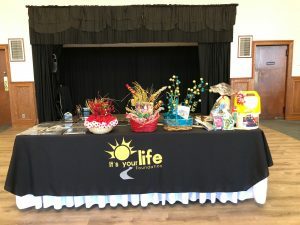 Thank you to all of our Sponsors and Donations! 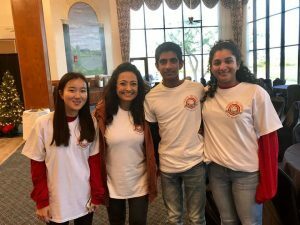 Without you we could not continue to educate our children. 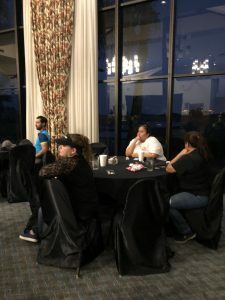 You have graciously supported us in our passion to help our children. 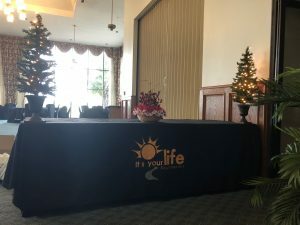 We had a wonderful time and we hope that you did too.